Once web directories were valuable for SEO, they pretty much help websites getting top rankings on the search engines. Then time evolved and algorithms got better and today links from a web directory comprise lesser value than a relevant contextual link from a high authority site. 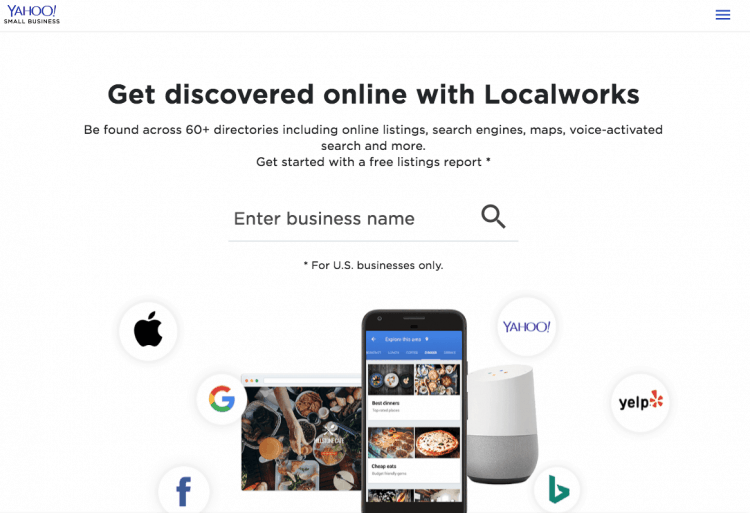 A Moz research revealed that web directories and local citations are still a small ranking factor, and mainly for small businesses. Although Google’s John Mueller said that directory links “generally” don’t help with the SEO. So what now for marketers? What next to do? Not as a source for link building. Source of credibility and traffic. Keep these two points in mind while searching for web directories. Now, let’s get into what you came here for the web directories that are still relevant in 2019. Spoke is online directory where you find and discuss business people, news, and kinds of stuff. The website allows adding a business web listing or a person. Spoke gets traffic of more than 80,000 monthly visitors. Since 1994, BOTW or Best of the Web has been a trusted online directory and preferred to use by 16 million businesses. The directory has the traffic of 70,000 – 90,000 visits per month and 43% remains from the U.S. 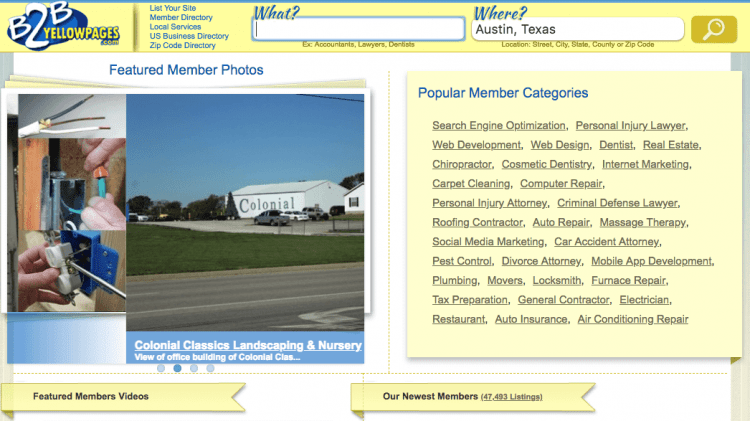 There are two different profiles of the sites, the blgs.botw.org is for blogs, and the local.botw.org is for local businesses. Price- A lifetime listing with a followed link price is $299. Initially, it was a business domain directory. Today, About Us is open for all sorts of websites to be submitted and discussed. About Us gets 150,000 monthly visitors, on average. 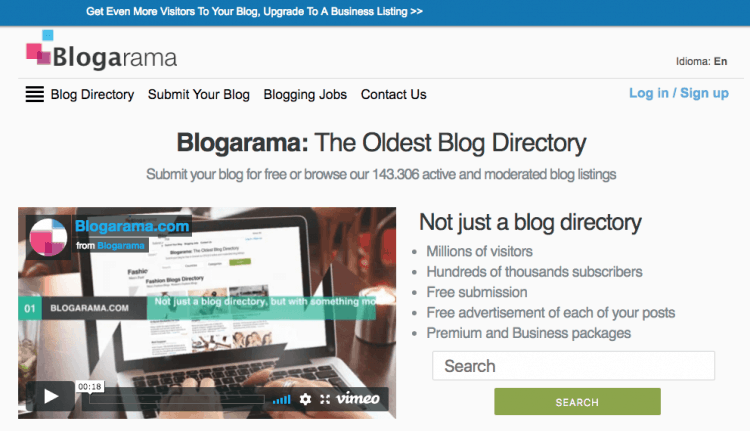 Blogarama comprises more than 143,000 blog listings which are regularly updated by site administrators. Once you plug in your RSS feed and it auto-updates your listing with your latest posts. The monthly traffic incurs more than 230,000 visitors. 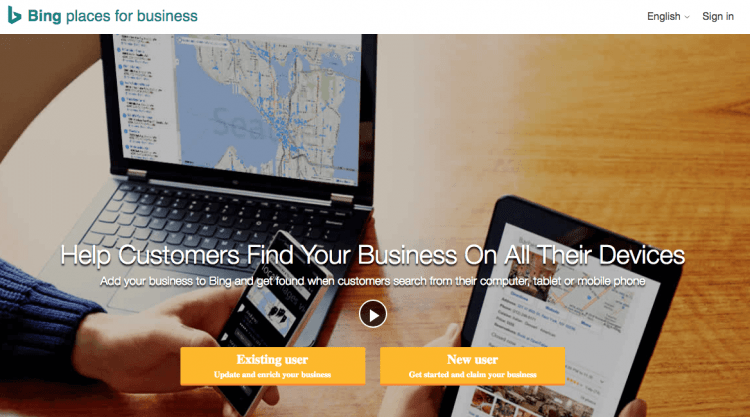 Bing Places is the world’s second most popular search engine after Google My Business. Bing is the default search engine for Internet Explorer and Edge. The search engine is used just less than 4 percent of total GMB users and therefore you should ensure you reach those PC users by adding your business to Bing Places. After Google My Business and Bing Places, the third position holder is Yahoo as a popular search engine. The cost of adding your business to Yahoo Local starts at $8.25/ month. If you talk about Yelp or Yellow Pages, Foursquare is nowhere near to them. But the web directory provides listings for all kinds of businesses that are established locally. 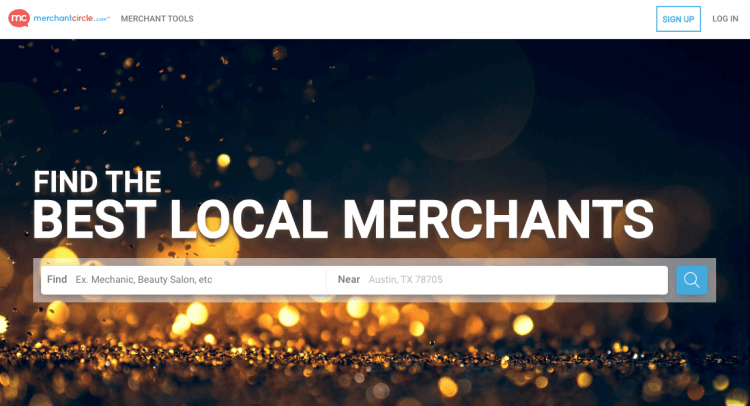 93 percent of local stores represent 2 million businesses that are already included in Foursquare, and the site is visited over 50 million people. The site includes top business merchants and contractors that vary from attorneys and notaries to realtors and agencies. The last year traffic on the website is more than 100 million to search the listing of 2 million businesses. On monthly basis, the website receives 340,000 visits. 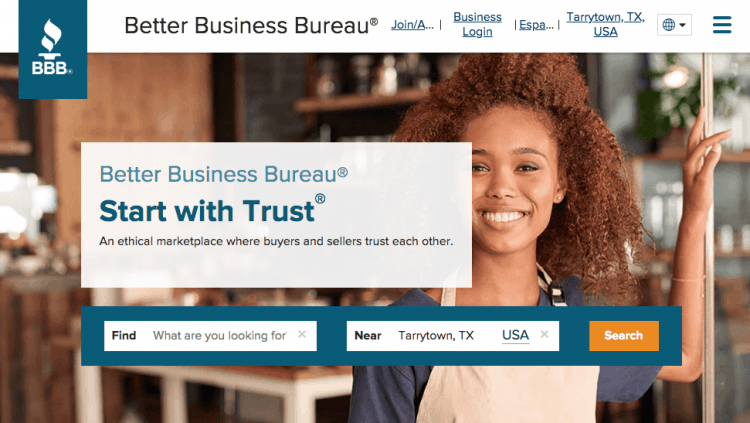 If you want to make your consumers trust your brand, there would be nothing better than Better Business Bureau or BBB. BBB is one of the leading 1,000 websites in the U.S. market and listed among globally top 4,000 directories. In its approx 30 years of journey, B2B has established its reputation and still 16 million businesses are listed here. The site gets approx 500, 000 visits per month. 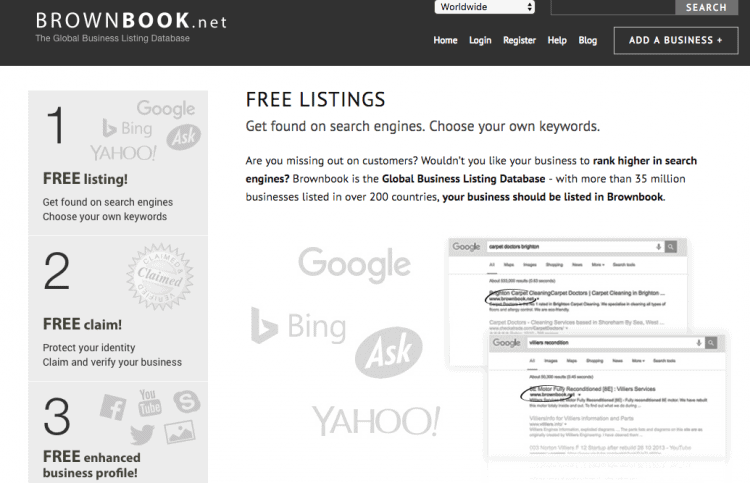 Brownbook is another great directory that has more 38 million global business listings in 200 countries. The site gets approx 100, 000 visits per month. 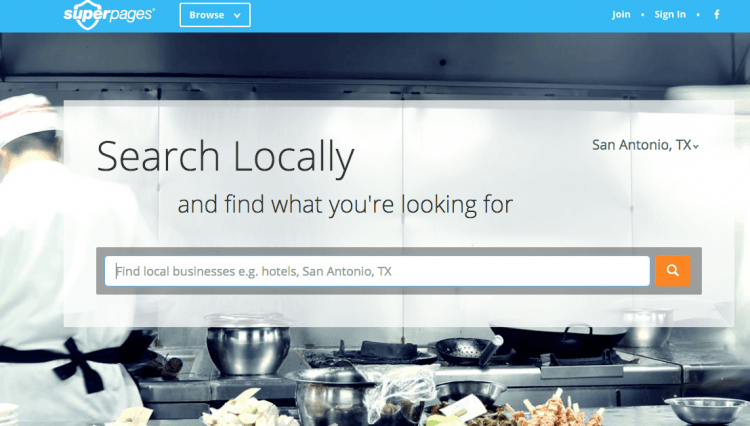 eLocal, as the name suggests is a local business directory. 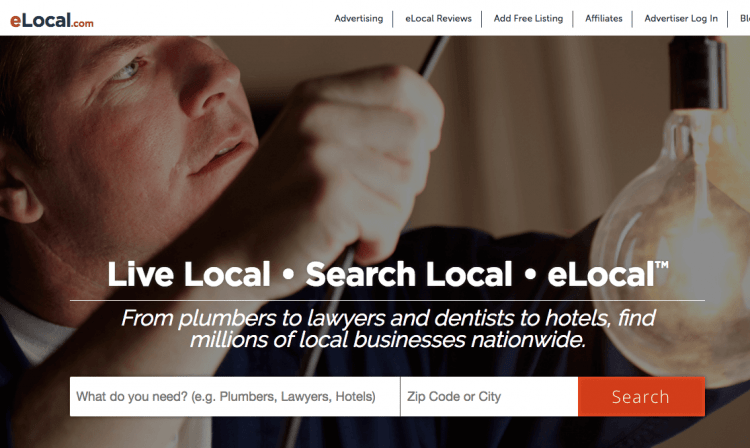 Over 500, 000 monthly visitors find businesses, contractors, doctors and more through eLocal. 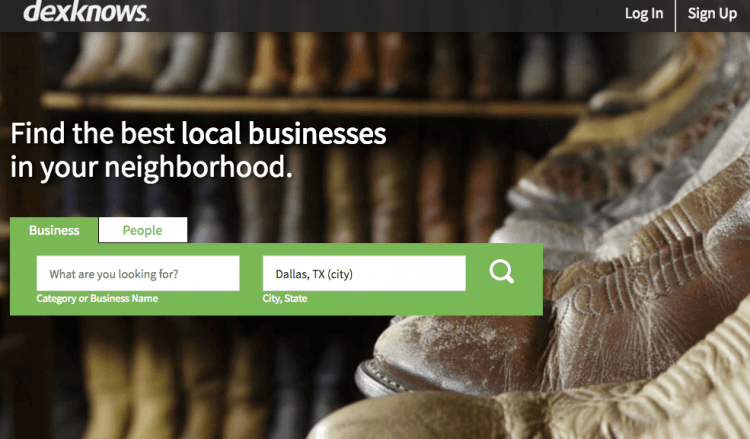 Like eLocal, DexKnows is also a local business directory. The site gets 600,000 monthly visitors who show their interest in searching businesses and sole practitioners in their area. 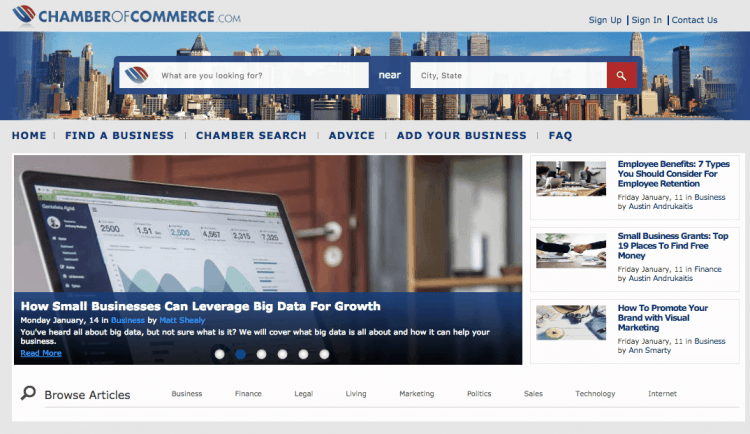 The website ChamberOfCommerce.com represents the local Chamber of Commerce on the web. You should definitely aim to get listed here. Since 1998, the website has been working as the most robust small business listing online. It also renders a small business owner resource center via their free listings, paid ad options, and educational articles. There are already 100,000 members listed on the website, and 450,000 to 600,000 visitors visit the site every month. HotFrog allows sole practitioners, businesses and every individual doing business with a physical address to list to the website is free. 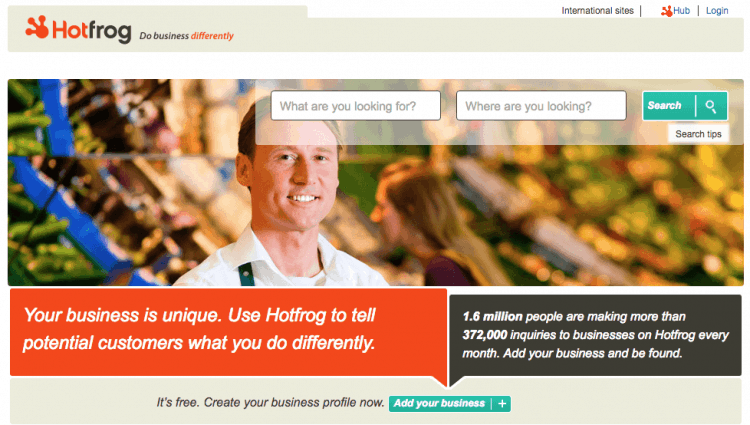 Every month, HotFrog receives traffic of 1.6 visitors to search the 120,000 listed businesses on the directory. Superpages is one of the popular local business directories receiving more than 1.6 million monthly visitors. While listing businesses on the directory, one can add reviews, photo coupons, basic information, and a link to their website. SEO is about ranking, traffic, and backlinks. If you are looking for traffic then directories are the best, but for the rest of the two options, it won’t work appropriately. So, considering the traffic as the goal, the aforementioned list is superb and sure to pick for listing purpose.